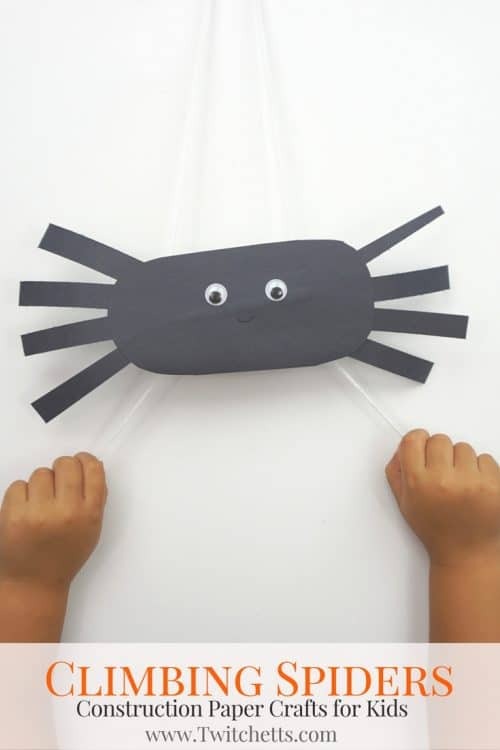 Create climbing construction paper spiders using black construction paper. 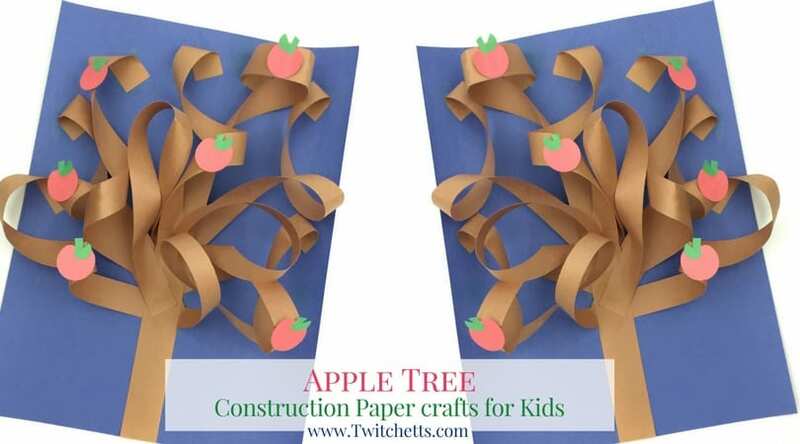 A fun Halloween kids craft that they can play with when they’re finished! 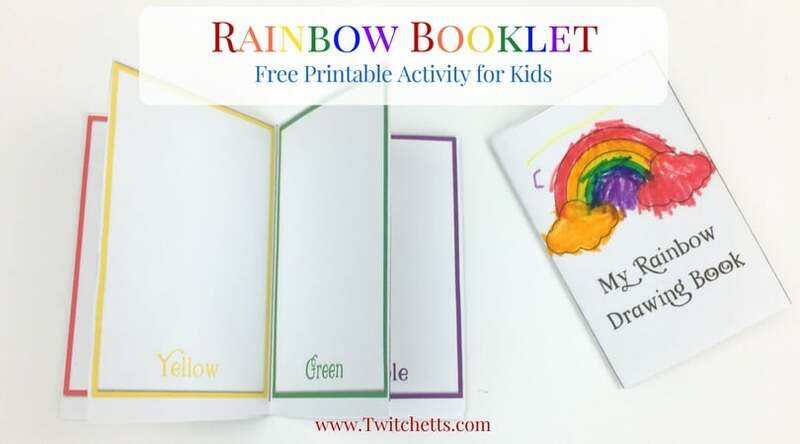 We love creating crafts that you can play with after! We have quite a few of these climbing spiders hanging on our windows in our home. It is always the first thing my daughter shows her friends when they come over. It’s a fun and cute Halloween craft that is perfect for fall! 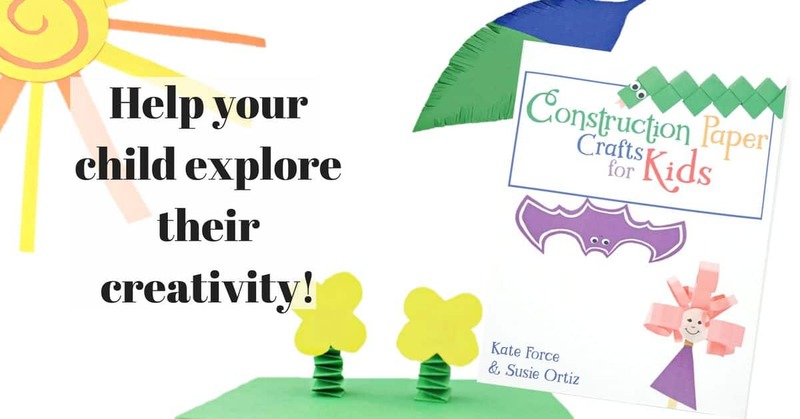 While you’re here, check out the witch, ghost, and bat that use this same technique. You can have a whole Halloween collection! 2 Beads. 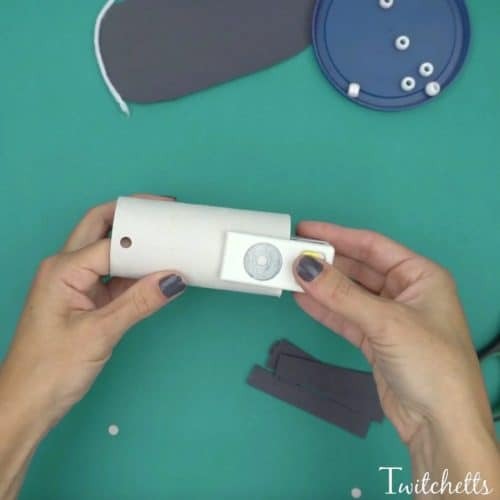 You want ones with bigger holes for threading and ones that are bigger than the hole punch. See the whole process in under 2 mins in the video at the end of the post! 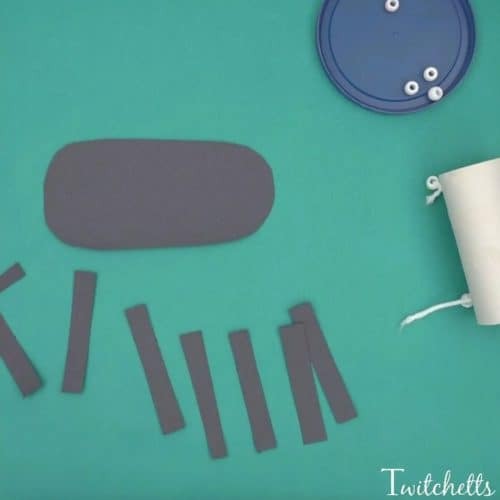 Start with creating an oval and 8 legs from your black construction paper. The oval needs to be large enough to cover your paper tube. Glue the legs on either side of the body. 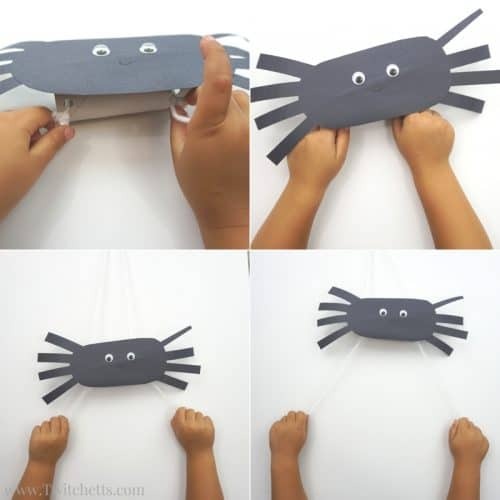 Flip the construction paper spider over and add on some googly eyes and a little smile. Look how cute he is! Punch 4 holes in the paper tube. 2 holes, across from each other, on both sides. 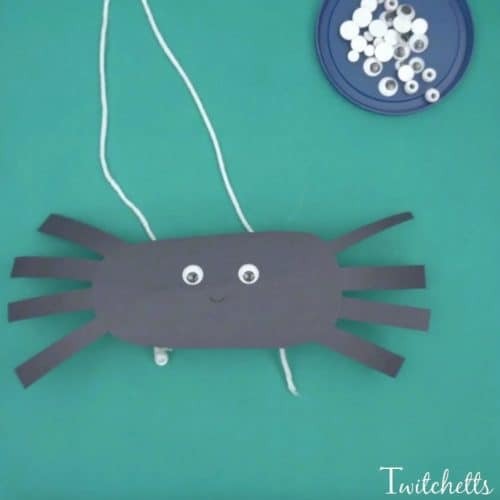 Related Craft: Check out our newest spider craft. He can hang anywhere!! Cut a long piece of string/yarn. 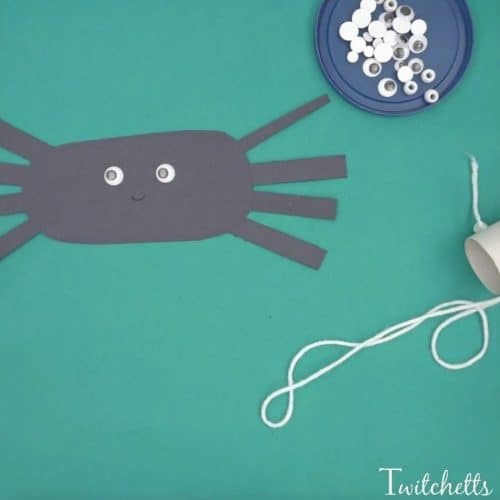 You can make your string as long as you want, however, the spider will only climb as far as your child can pull the strings apart. String on one bead and pull all it all the way to one end. Then tie a knot around the bead. 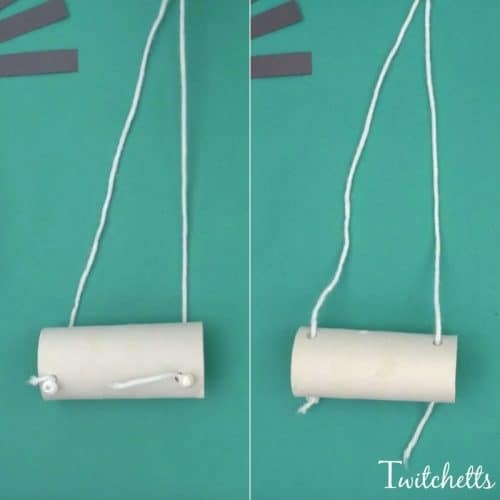 Thread the string through both holes on one end of the tube and then back through the other side. Finally, add the second bead and tie off that end. 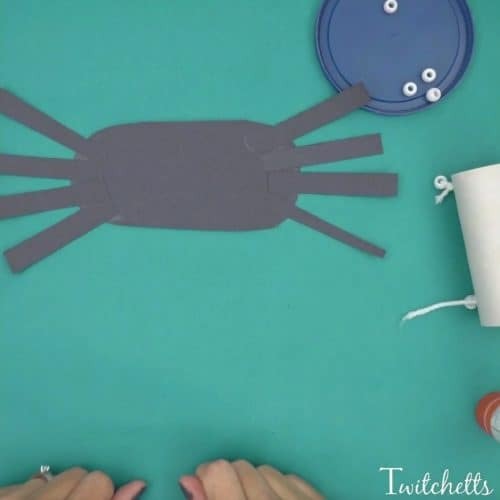 Glue your spider to the front side of the paper tube. Hang him from the top of the string. 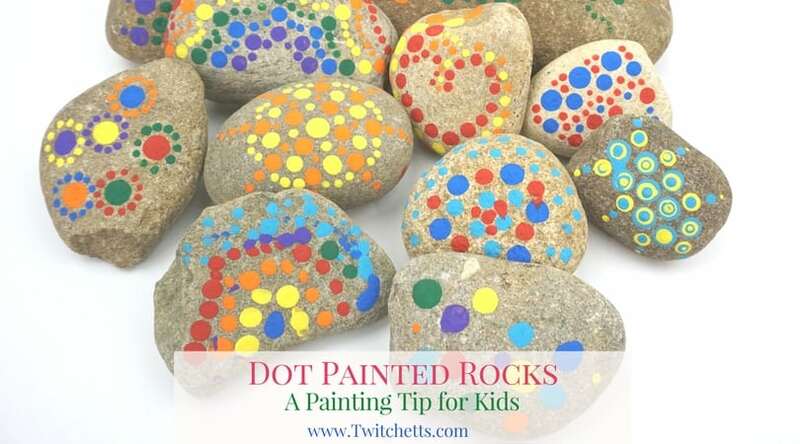 Make sure it’s low enough for your kiddo to reach it. To play, take one bead in each hand and pull out to the sides (not down). 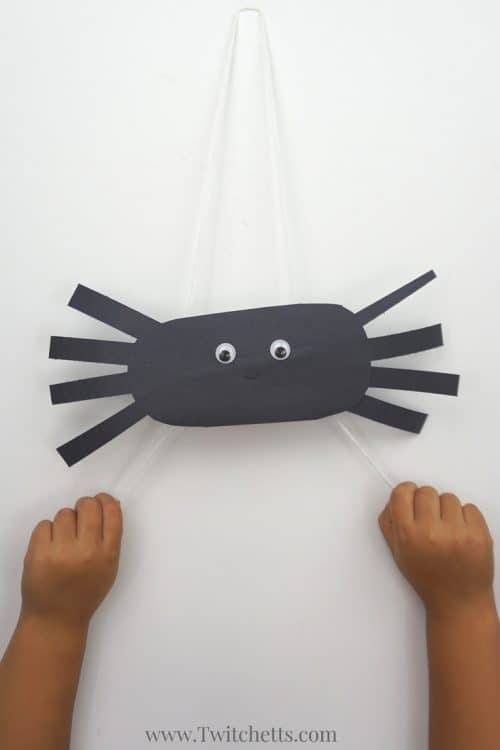 You are sure to have loads of these climbing construction paper spiders all around your house by Halloween! 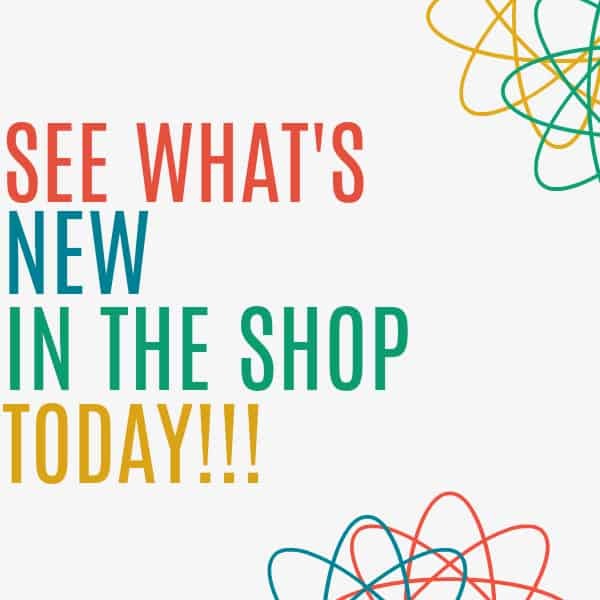 Check out this fun video to see all the steps in action! 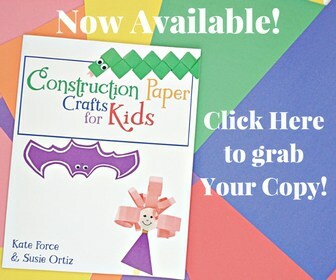 If you enjoyed this Halloween construction paper craft, you’ll love these!